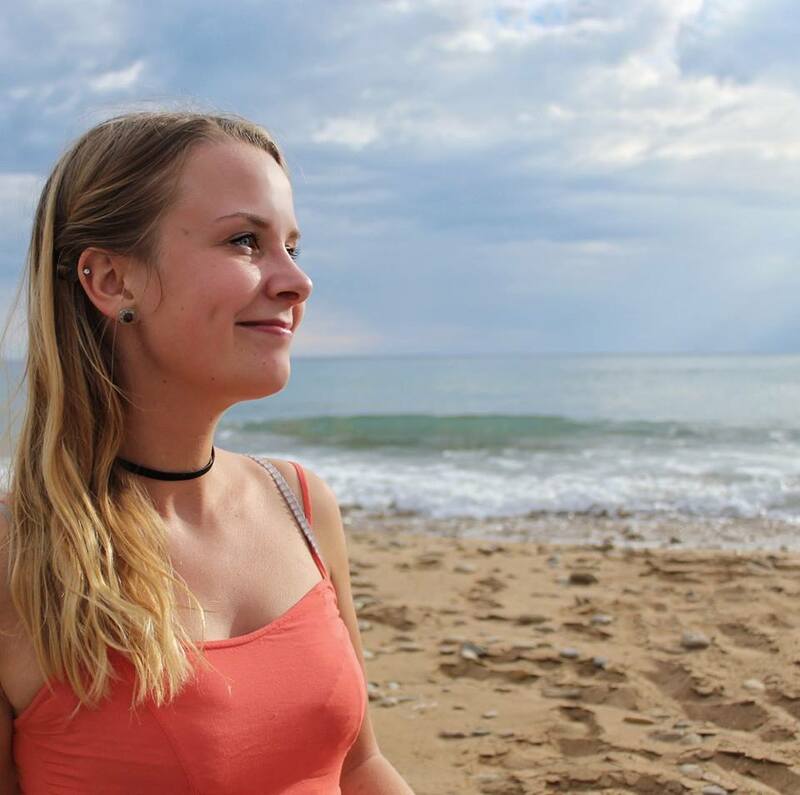 AEGEE-Ploieşti, Local of the Month for this September, is a small, but strong antenna who is proving that dreams can come true if you dream big enough. 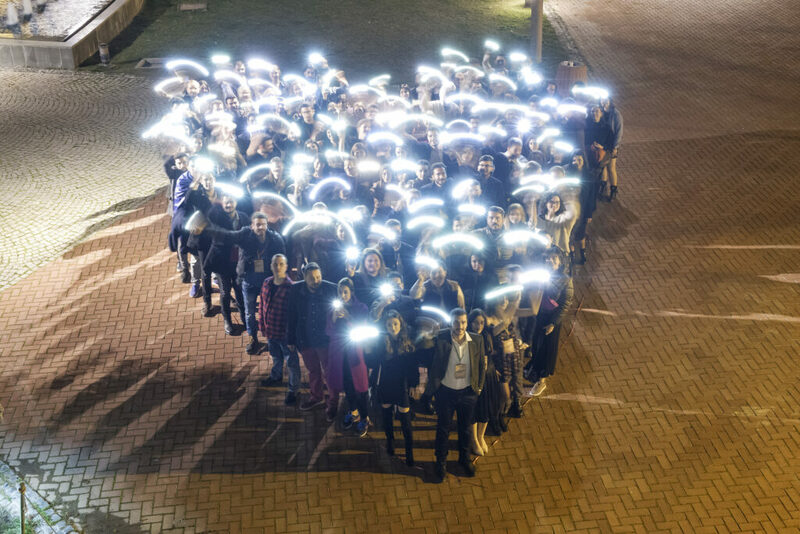 This fall they organised a Network Meeting (NWM) called Racking up milestones, that was a big success among participants and they do not seem to want to stop. 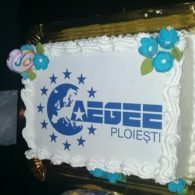 AEGEE-Ploieşti is filled with AEGEE spirit, ready to build amazing projects in the future, and we can’t wait to see what they will do next. 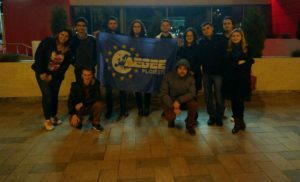 Here is our interview with Mihaela Tătaru, President of AEGEE-Ploiești. The AEGEEan : Tell us a bit about your local. 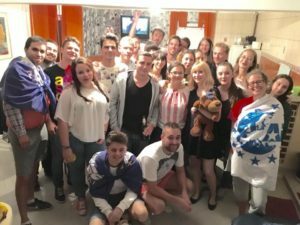 Mihaela: AEGEE-Ploiești is a fairly young local, and I’m saying this because, in October, we celebrated our sixth anniversary. How many active members do you have, and how do you keep them motivated? 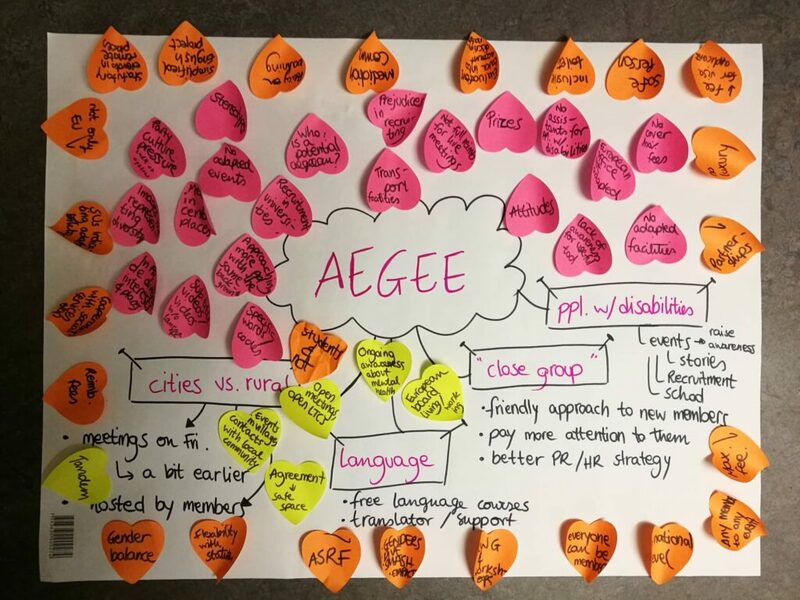 Since our local became part of the Network of AEGEE Europe, the number of members has varied between 30 and 40 people. 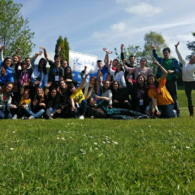 Now we have around 10-15 active members and I’m glad that in the past two years we had some members who demonstrated their motivation and devotion to AEGEE. 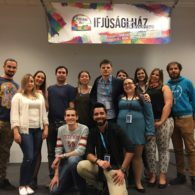 We proudly say that we have two members who are more active at the European level: Tedi Martinescu in Your Vision for Europe project’s team and Alin Georgescu, our former President, who was part of the planning team for Ideas Factory Leon, and who has recently been elected at Agora Chișinău to be a Network Commissioner. 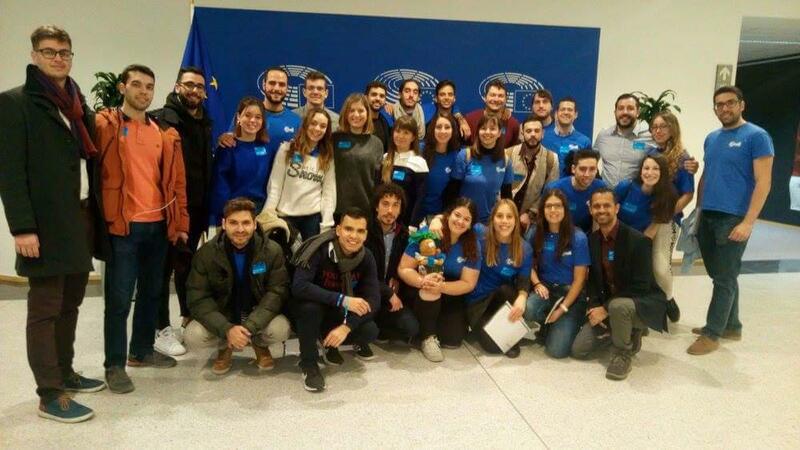 Furthermore, we encourage all our members to apply for the hundreds of events happening around Europe, from Agorae to New Year’s Eve events and get steeped in AEGEE spirit. How was the NWM, from the planning stage until the outcome? Organising our first Network Meeting was a big challenge and a really big adventure: from the time when we had to prepare the budget and the social programme, until we had all the logistic arrangements done. 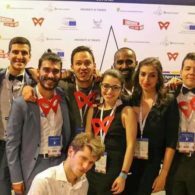 We must say that this NWM was the result of an ongoing effort of our former President, Alin Georgescu (Main Coordinator of our NWM), to go beyond local possibilities and to overcome habits and the so-called “comfort zone” in order to have a broader impact. Being part of the organising team, I can say that we learned a lot regarding time management, and the importance of having a strong team and the same vision on the event. 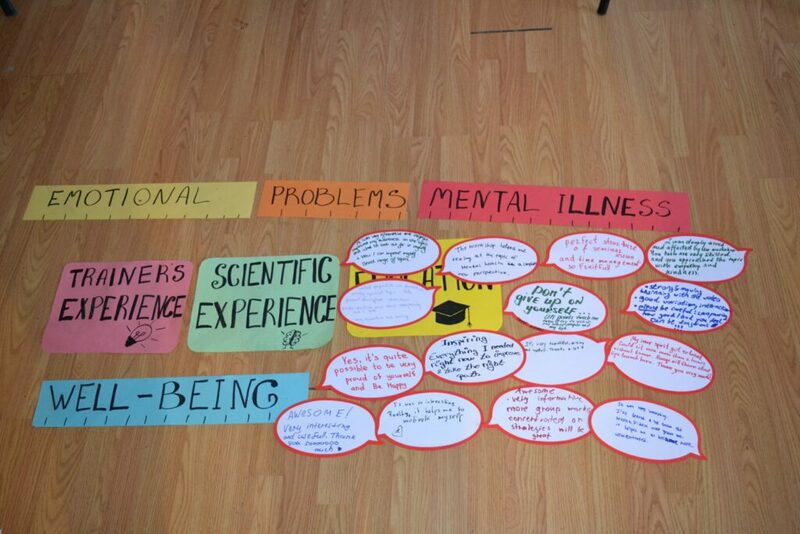 The results, seeing that participants were having fun and enjoying the event, was really rewarding. This way I want to say thanks to every participant who took part in this Network Meeting. 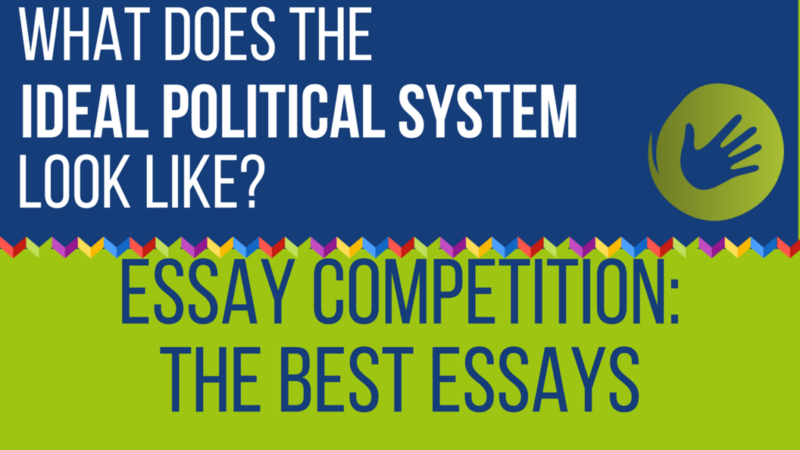 What are the strong and weak points of your local? 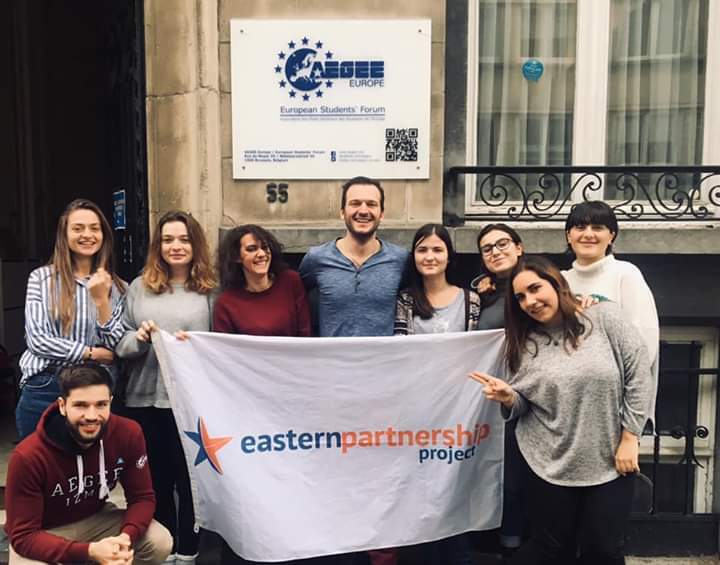 We have six board members: Mihaela Tătaru (President), Florinel Tudor (Vice President & Secretary), Ana Rusu (Tresurer), Cătălin Avram (HR Responsible), Florin Tătaru ( PR & IT Responsible) and Cristian Ivan (FR Responsible). We all try to do our best to achieve the best, and we think that a motivated board is a really strong point of our local, so that we can motivate our members to be more active. Moreover, another strong point of our local is that we have members with European experience and we are eager to learn from them. Talking about weak points, we think that a small number of active members, the lack of partnerships and funds are some of them, but we believe that with hard work we will succeed. 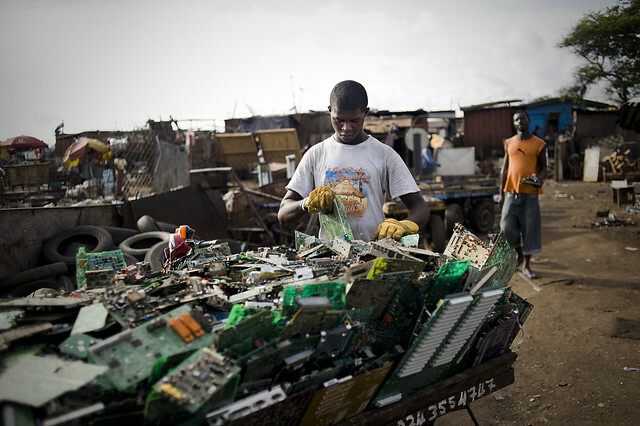 What can you tell us about you future projects? 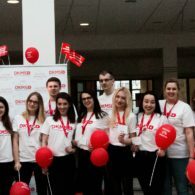 European Day of Languages is just around the corner! We are working to have a good event, and this is not all! Soon we will have a Local Training Course (LTC) for the newbies of our local. We have also set up board meetings, as well as monthly meetings to inform our members what course AEGEE-Ploiești is planning on taking. How visible is your local in Ploiești? The main goal of the board is to increase our visibility in Ploiești. First of all, we want to be more active in our university, and this means that we are ready to have more local events (workshops) inside the university. 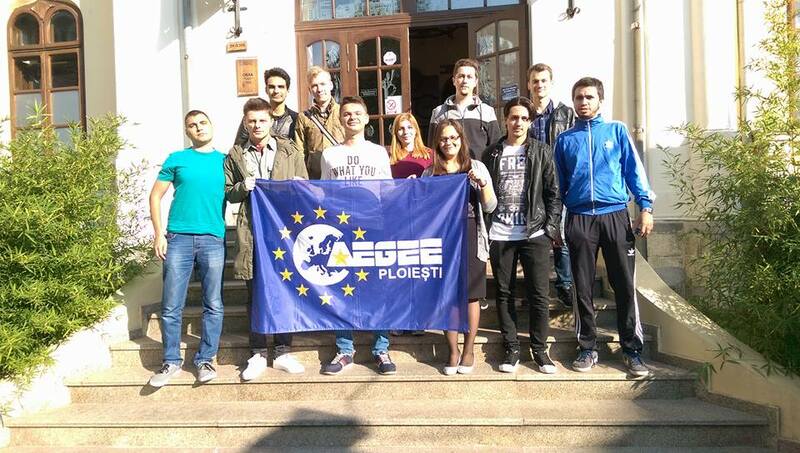 Secondly, as President of AEGEE-Ploiești, I attended several meetings of Prahova`s Youth Forum working group (its aim and objectives are the promotion of active participation of young people in the economic, social and cultural development of the county). Right now we are working to establish CCPT (Consiliul Consultativ pe Probleme de Tineret Prahova [EN. 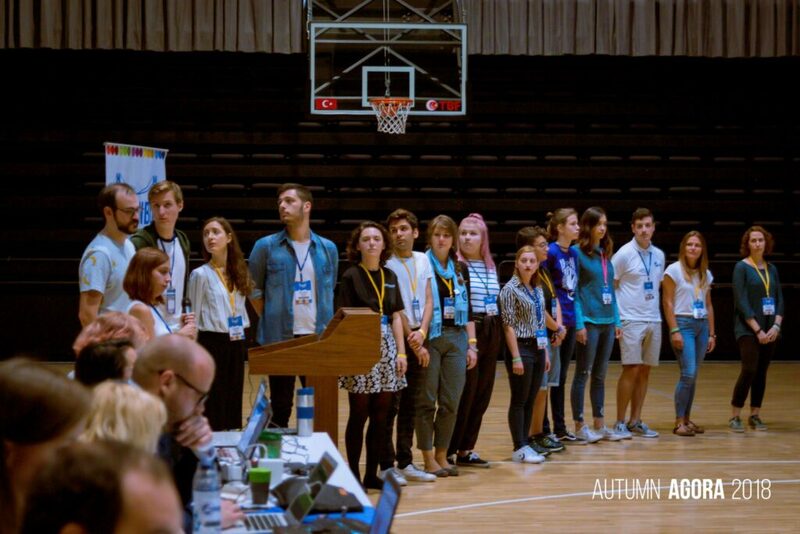 Prahova Consultative Council on Youth Issues]), which means Prahova`s Youth Council and I are, on behalf of AEGEE-Ploiești, the founding members of the council, if the initiative will be approved. 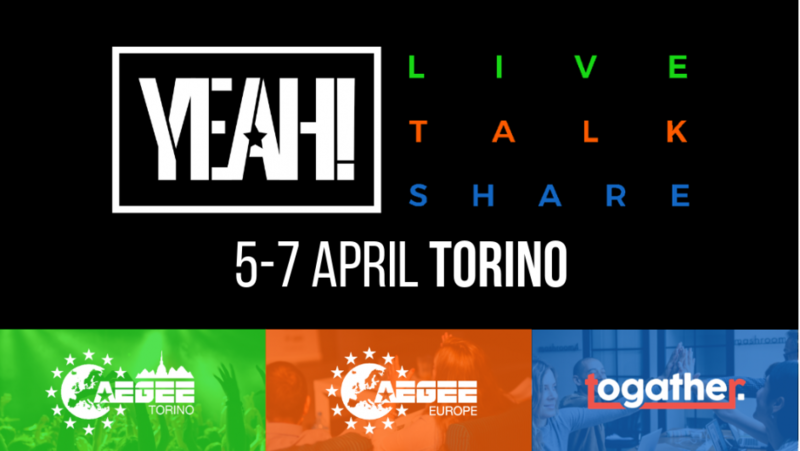 So this is a great chance for our antenna to be more in touch with the local administration and other associations (NGOs), having the choice to create some new partnerships and increase our visibility through this position.